Take Action List Building Is Here! 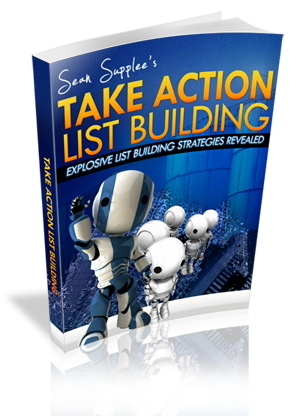 After months of hard work I am proud to present to you my newest ebook called Take Action List Building. This is a FREE to download ebook that lays out a number of strategies to building your list and filling it full of responsive buyers. In this free ebook you will learn what splash pages and squeeze pages are and how to design them for little to no cost at all. You will find out how to get products and services to give away to your visitors in exchange for their information for any niche you might be in. 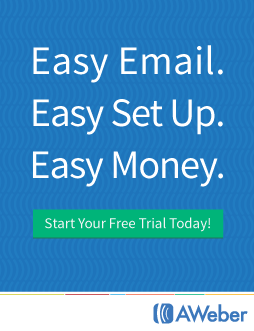 These products you give away will also include your affiliate links producing more sales for you. 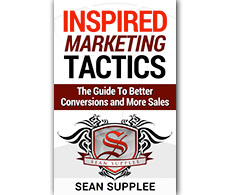 The really cool thing about this ebook is the membership script allows you to rebrand this entire report with your own affiliate links for a very small cost. 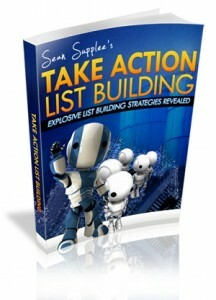 That is over 30 affiliate links jam packed into this list building ebook you can give away for free to anyone you wish! I want to go over quickly with you why you should take up one of the one time offers you are going to see on this page. Not only are you going to unlock a huge advertising package worth over $500 but you will also get a massive amount of articles and ebooks perfect for saving you time and money down the road. But the most important part is being able to rebrand this entire report with your own affiliate links earning commissions and free advertising in over 30 different programs. This is what viral marketing is all about and this ebook is a perfect tool to add to your arsenal.